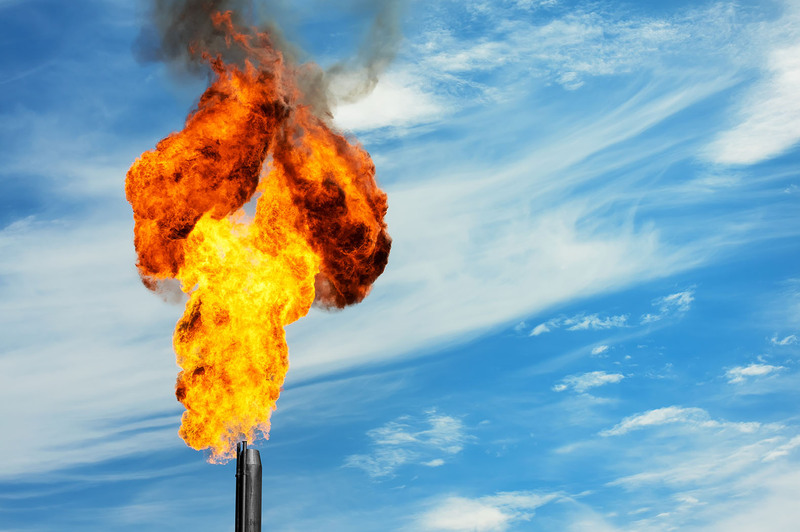 German researchers have “cracked” the code for breaking down methane from natural gas without creating carbon dioxide, and in the process dealt a blow to climate change. Gizmag reports scientists at the Institute of Advanced Sustainability Studies (IASS) and the Karlsruhe Institute of Technology (KIT) have created a process that lets them extract the energy content from methane, in the form of hydrogen, without emitting any CO2. The process, known as “methane cracking,” separates the hydrogen and carbon elements found in methane by subjecting them to temperatures of more than 1,382 degrees Fahrenheit and avoids previously problematic carbon emissions via a unique design. The process uses a four-foot-high reactor design made of quartz and stainless steel, which incorporates liquid metal technology. After fine bubbles of methane are injected into the molten tin columns, they rise to the surface where carbon is separated out in the form of a fine powder left on the top of the reactor. This avoids previous problems of “carbon clogging” due to the easy separation of the micro-granular carbon powder. Professor Thomas Wetzel of KIT told Gizmag that the reactor has a 78 percent conversion rate for hydrogen, at a temperature of 2,192 degrees Fahrenheit, while operating continuously for two weeks. The reactor’s ability to operate for long periods of time give researchers hope it could be used to produce hydrogen on an industrial scale. “We expect that another three years research and development could result in an industrial prototype for a modular reactor, which could be scaled by simple multiplication,” researcher Stefan Stueckrad told Gizmag. Natural gas could have a new life as hydrogen power. Carbon capture is allowing clean conversion of methane to hydrogen.